Do you love Chopin piano music? I do. I am a guitarist and love Chopin's music so much that I arrange Chopin piano music for guitar! Chopin is a favourite composer of mine. Perhaps you are looking for Chopin guitar TAB? Welcome to Chopin's Magical Mazurkas, Sparkling Preludes, Nostalgic Nocturnes composed by Chopin! 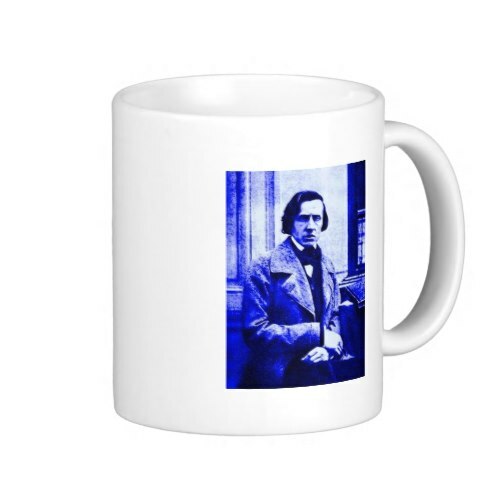 But there is more Chopin craziness too! This Chopin piano page has just a hint of craziness for the slightly touched and mildly deranged music lover. Not just guitar TAB of Chopin, but some quite unusual arrangements of Chopin for banjo and even Chopin for tuba! You can listen to unusual Chopin arrangements or buy Chopin music for odd instruments as well as piano. Have fun! Chopin was born in the Duchy of Warsaw in 1810. Son of a French father and a Polish mother, Fryderyk was immersed in music from a young age. Like Mozart he was a child prodigy, studying piano from his sister Ludwika and attempting his earliest compositions at the age of six! 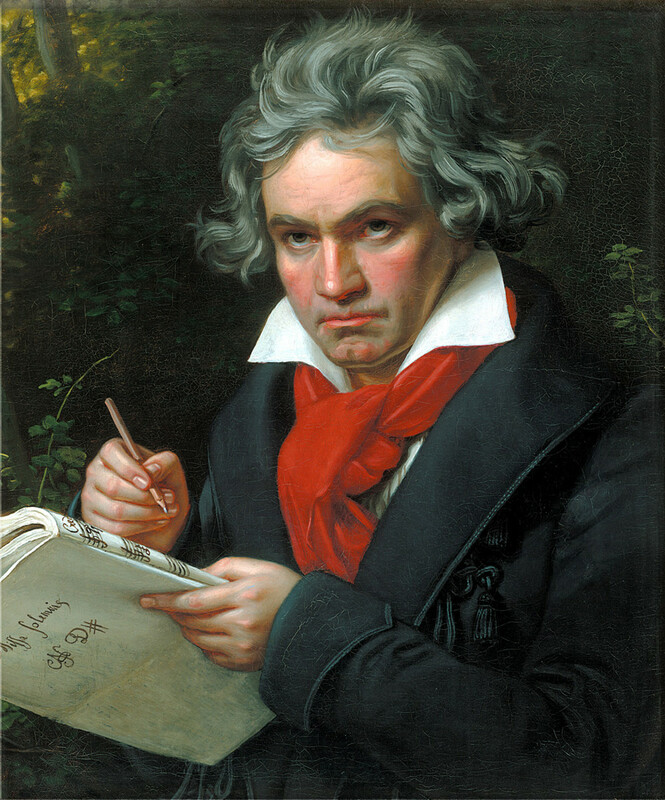 Also like Mozart he was dogged by illness, eventually dying of tuberculosis, as had other members of his family. He was only 39 years old. Chopin had many relationships with Polish women, but his best known partner was the famous French woman writer Georges Sand (Amandine Aurore Lucille Dupin). She described him as "More Polish than Poland" and at first he was repulsed by her, but they grew close. 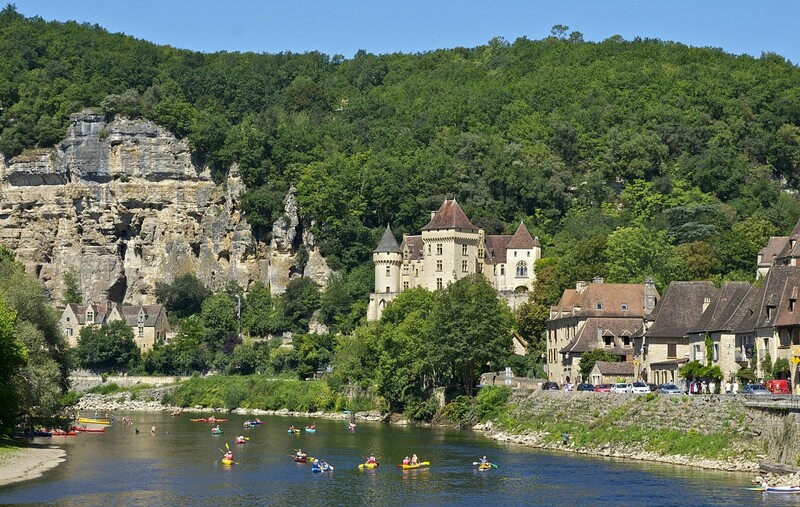 The world in those days was scandalized by them living out of wedlock and they had to live with Georges Sand's two children in a stark, cold former monastery when they went to Majorca in an attempt to improve his health. My latest arrangement is one of Chopin's best loved pieces. I arranged it for guitar trio and flute and made this MP3. Click the link to hear a sample. I hope you like it. This is one of my favourite of all Chopin's pieces. As a guitarist who also plays piano I enjoyed arranging and mixing this new version for guitar trio and flute and hope you will enjoy it too! Chopin's music was written primarily for piano solo. His pieces are technically demanding, but his style is always about nuance and expression. Chopin invented the ballade and was responsible for major stylistic innovations in the piano sonata, mazurka, waltz, nocturne, tude, impromptu and prlude. His works are masterpieces of mid-19th century Romanticism and considered beautiful to this day. Chopin on Dixieland Tuba - How cool is this! I will do my best to find more as time progresses, but for now my favourite Chopin weirdness, other than the glorious Dixieland tuba on youtube, was the Brighton Bottle Orchestra. I heard them in 1985 on the Edinburgh Fringe. 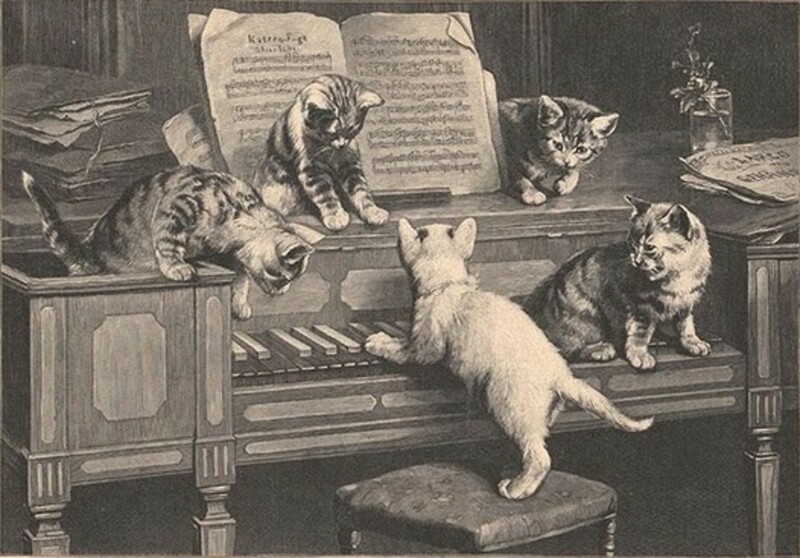 Amongst their many outstanding achievements were some Chopin renditions. Sadly I am unable to locate a video or recording. The nearest I could come was the Greyband - a bizarre recording by reputed extra-terrestrials, however it is not a real bottle orchestra, just a synth! Bela Fleck immortalised Chopin and Bach with his incredible banjo. Perpetual Motion also starred Evelyn Glennie and John Williams and won an award for arranging! But Bela Fleck was not the first to "Banjo Chopin"
That honour goes to Alfred Cammeyer in 1888. Sadly, when he was invited to play at a private party for Sir Arthur Sullivan, his arrangements failed to please entirely. Cammeyer was advised to write music better suited to the tone of the banjo and he proceeded to do so! "Well, Cammeyer, we have all enjoyed your playing very much, and my hearing your instrument again has not in the least diminished my opinion of its charm, But what I do appreciate now is that it would sound very much better if you played music more suited to its peculiarities. Now Chopin's Nocturne does not suit the Banjo in the least! Is it necessary that you should play such things as this?" A nocturne (French for "nocturnal") is a composition inspired by, or evocative of, the night. The most familiar nineteenth century form is a solo piano piece. The first piano nocturnes were by the Irish composer John Field, the father of the Romantic nocturne. These usually feature a singing melody over a guitar-like arpeggio accompaniment. However, the most famous exponent was in fact Frederic Chopin, who wrote 21 Nocturnes. The mystery of the disappearing review strikes again! Anyway, John Field was probably the first exponent of the Nocturne. Here you can listen to some samples. Chopin's own Nocturnes. So familiar, always charming - available here to listen or purchase! Clamouring for even more Chopin? If you thought Chopin was just for piano but found pleasant surprises here please let us know! Thank you! Hi! I am a Chopin Fanatic! - Did you enjoy your stay here? Awesome lens ! Really enjoyed my visit here ! You have done great research, and produced something really substantial ! I am particularly fond of Chopin's e-minor prelude. Have you heard the Jimmy Page Guitar rendition of this on the Death Wish II movie soundtrack ? Very compelling music indeed. Thank's again for your work here. Awesome ! Chopin is great. Though I think he is often underrated as a composer compared to others. 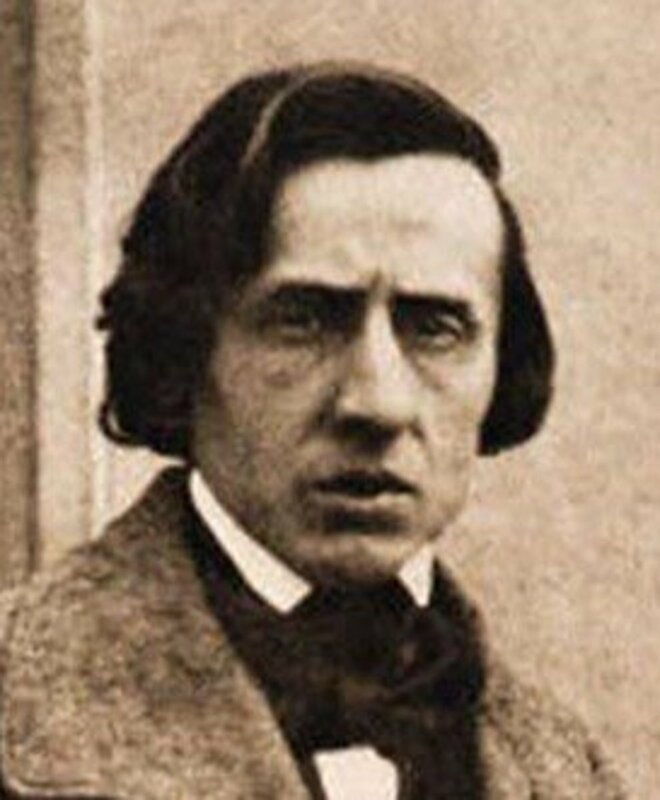 I especially love your focus of this lens being on Chopin for guitar. As a guitar player this really speaks to me. Photahsiamirabel, beautiful lens on Chopin! What are your 3 favorites of his compositions? 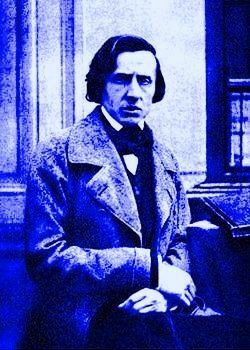 Chopin is one of my favourite composers, great lens with very informative content! I love Chopin! I've played so much of his music for the piano, my favourite is his Polonaise in A flat, simply stunning and so amazing to play! I also like Chopin's music a lot! I adored this lens! Thank you! We are Chopin AND piano fanatics but we still enjoyed our stay here! Thanks for sharing all these slightly crazy but beautiful ideas! Chopin is my favorite composer next to Mozart. Nice to see you recognize John Field, even though the Nocturne is almost synonymous with Chopin these days. Have that O'Conor Field CD. Highly recommended. I like Chopin with all my heart. Nocturnes are sublime, especially played by Claudio Arrau. Thanks. This lens is a real gift. I'm afraid I only knew about Chopin piano music. Great lens for setting me straight. I've come back to this lens after a while and still think it is a good introduction for anyone not very "into" classical music. Classical music requires some determination but the benefits are immense. I love classical music. I guess it's because I played so many different insturments in school. Wonderful lens!